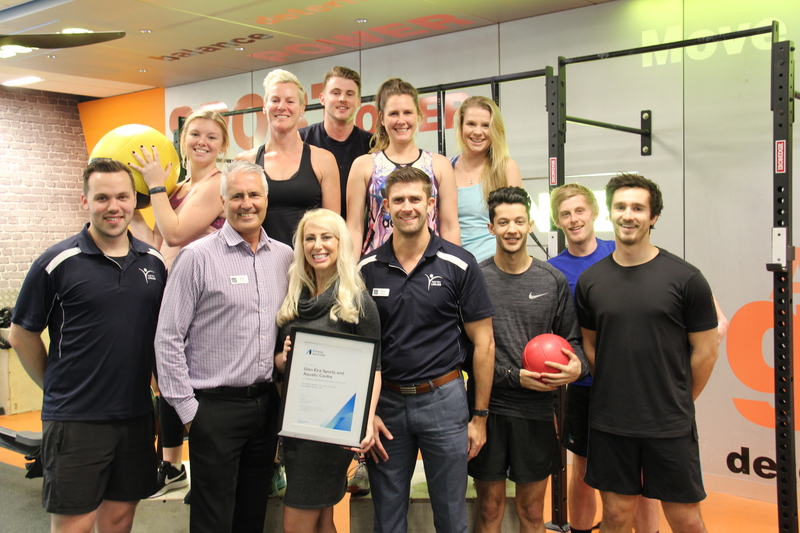 Fitness Australia today announced Glen Eira Sports and Aquatic Centre as the first business to complete the Fitness Australia Quality Accreditation Program. Paige Buse, Manager of GESAC, one of Australia’s premier sports and aquatic centres, led the business through the accreditation process. “We wanted to demonstrate to our community that we are committed to the highest standards, and more importantly, committed to continuous improvement. “I am hopeful that this accreditation will help encourage medical professionals to support patients in their rehabilitation utilising fitness facilities such as GESAC providing a cohesive support network for clients,” Ms Buse said. Glen Eira Mayor Cr Tony Athanasopolous said he’s extremely proud of this achievement. The Power of Video Marketing: A Case Study Crickets As A Protein Source. Would you eat them?